Outre SFC Neuilly Sur Marne, 17 autres équipes en provenance de 9 autres pays ont joué dans la Boys 13. Ils ont été répartis en 4 différents groupes, chacun SFC Neuilly Sur Marne a démarré i Groupe A avec Gobelins FC, ASC Makes et Alexandria SC. SFC Neuilly Sur Marne continued to Playoff A after reaching 1:st place in Groupe A. In the playoff they made it to 1/4 Final, but lost it against Lizzy Football Club with 3-4. In the Final, Mercedarios won over Paris FC and became the winner of Playoff A in Boys 13. 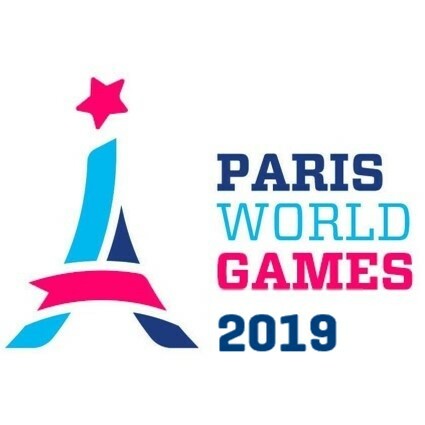 Sfc neuilly sur marne also participated in Boys 12 during Paris World Games 2017. They won Playoff A, after beating JSC Pitray Olier Paris 1 in the final with 3-1.